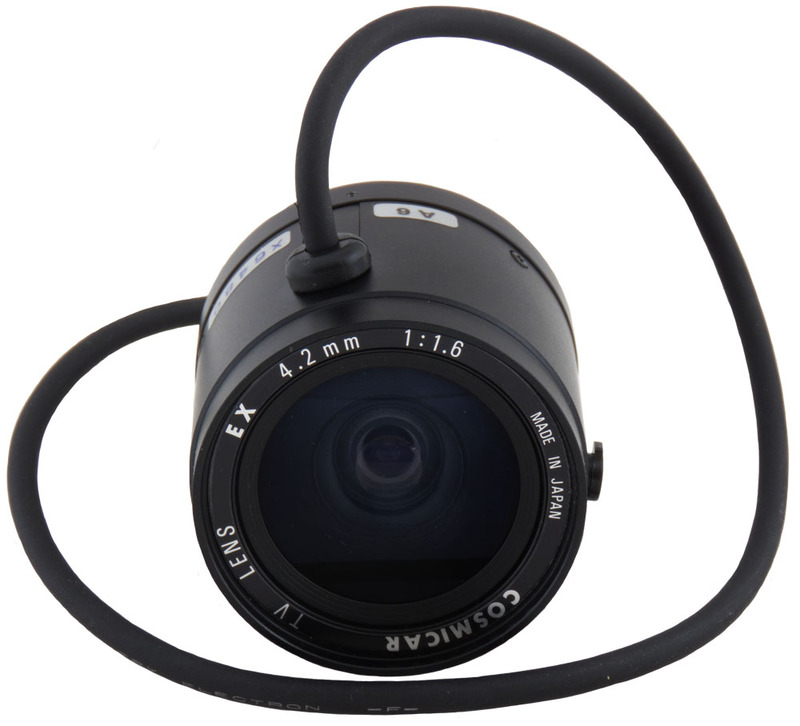 COSMICAR CCTV lens. 1:1.6. 4.2 mm. EX 2-1/2". Tiffen adapter ring. Series 7. 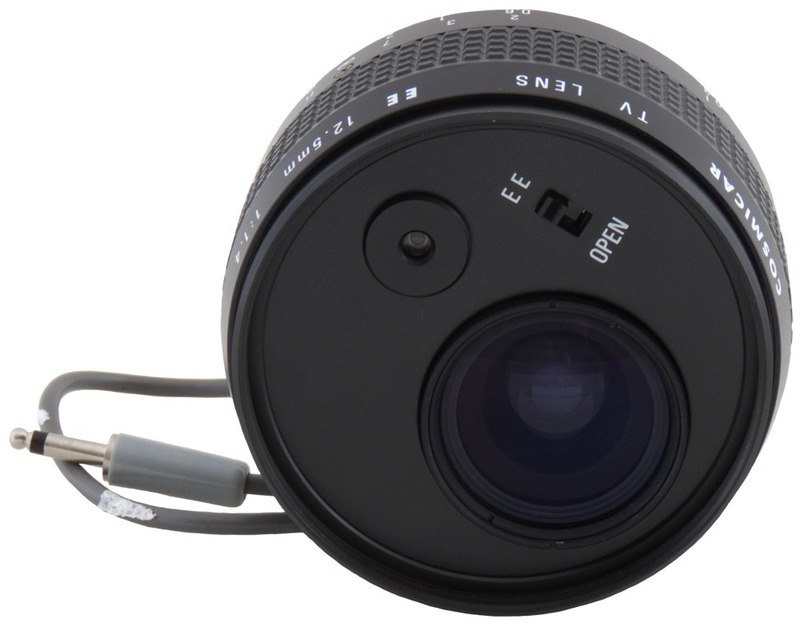 Tiffen adapter ring. Series 6. Tiffen adapter retaining ring. Harris P/N: 727-0468-000. Tiffen photar close up #2 photographic filter. Series 6. Harris P/N: 727-0548-000. Tiffen photar close up #2 photographic filter. Series 7. Harris P/N: 727-0144-000. Diamond Electronics stock television slides. Set of 4. 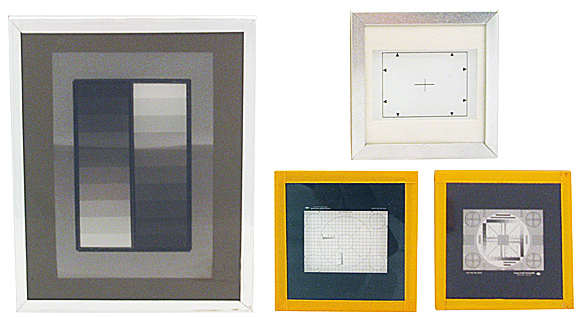 Includes Gates/Harris P/N: 727-0149-000 Large gray gradient slide 3.25"x4", P/N: 727-0197-000 Resolution chart slide 2"x2", P/N: 727-0148-000 Circle Registration chart slide 2"x2", P/N: 938-7086-001 Edge, corner, center chart. Kodak light filter #57. Green gelatin filter. 50mm x 50mm. Kodak gelatin filters. 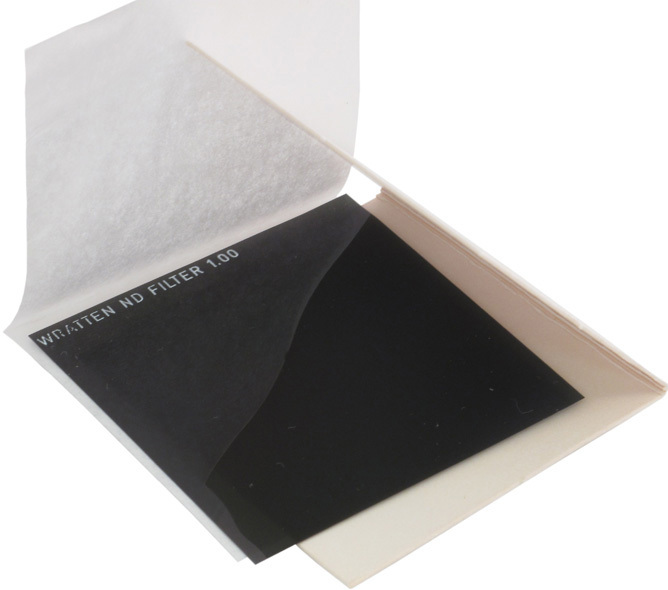 50mm x 50mm wratten neutral density light filters #96. In various densities and light filtering percentages. Tiffen photar color correction photo filter. Made for Harris Broadcast equipment. Daylight or clear flash. Color: 81D + 85B. Series 9. 3-1/4" diameter. Harris P/N: 727-0181-000. Tiffen photar photographic filter. 81D + 85B. Series 93M. 3-5/8" diameter. Harris P/N: 727-0447-000. Tiffen photar color correction photo filter. Made for Harris Broadcast equipment. Color: 85C. Series 9. 3-1/4" diameter. Harris P/N: 727-0179-000. Tiffen photar color correction photo filter. Made for Harris Broadcast equipment. Color: 81C. Series 9. Coated. 3-1/4" diameter. Harris P/N: 727-0174-000. Buhl Optical Co. 5" lens with diaphram for 35mm Kodak. Harris P/N: 727-0158. Glass cover plate for Harris television camera. 2.873" x 3.190" x 0.259" thick. Bausch & Lomb red filter lens. 2.5" diameter x 0.1" thick. Hercules-Gibralter high quality pan and tilt head for tripod. Mount your camera, laser, telescope or other equipment to the camera plate. Adjust the sliding dove tail tilt adjust and you're in business! New, old stock. Gates-Harris blue tint glass filter. 4" x 4" x 1/4". Gates-Harris yellow tint glass filter. 4" x 4" x 1/4".